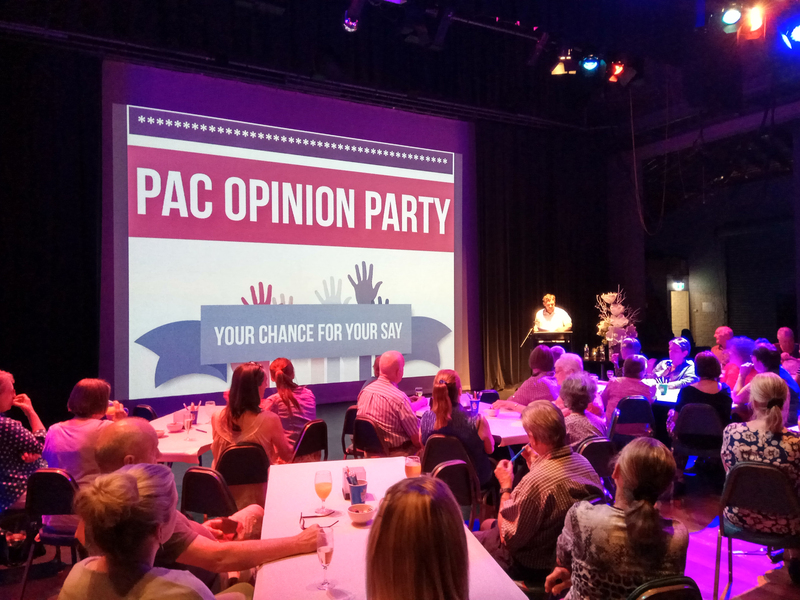 Hamilton PAC has a range of spaces that can be hired for conferences, AGMs, meetings, receptions and weddings. 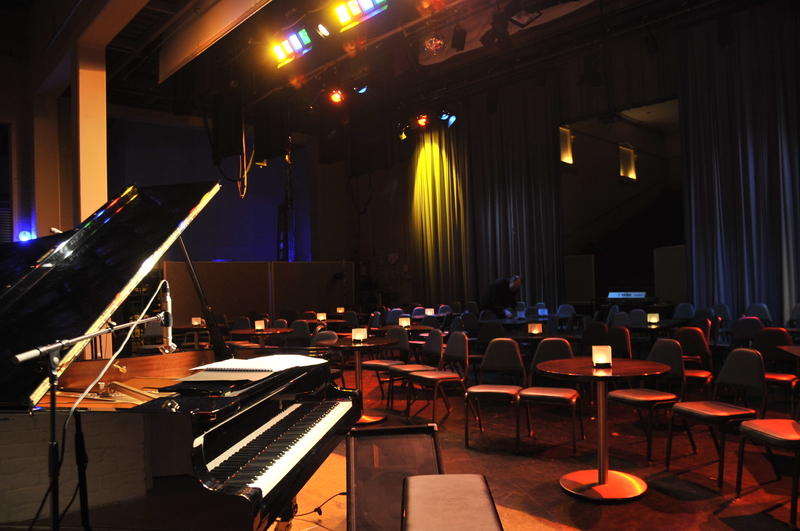 Our auditorium has tiered seating for 500 patrons and is particularly suitable for acoustic music. 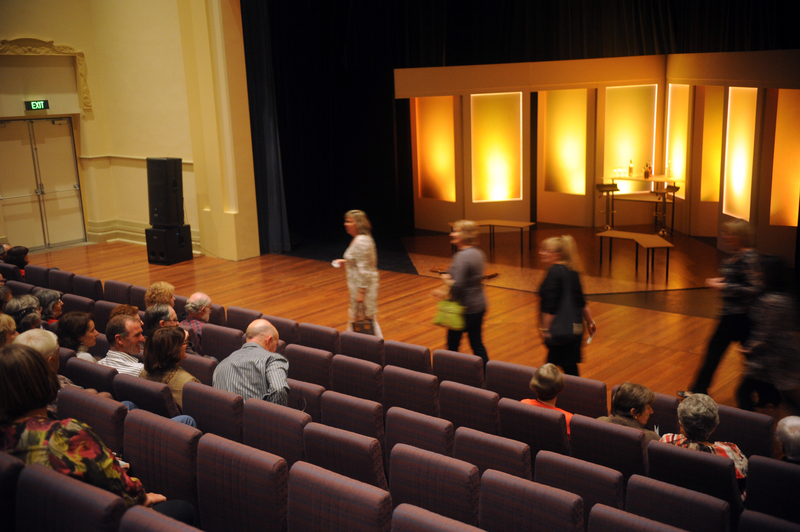 The fully equipped proscenium arch stage is 9m wide with a 3.5m forestage extending on the same level to the front row of seats; an arrangement which brings the audience closer to the performers and avoids the artificial divide of a raised stage. Over the past few years, we have presented a huge variety of touring performances such as the Melbourne Symphony Orchestra, Orchestra Victoria, the Australian Ballet Dancers Company, international comedians, concerts of all styles and of course numerous plays. The Centre is also the natural choice for many local productions and school concerts as well as the long running Hamilton Eisteddfod. Our Steinway concert grand piano is one of the best in the state and has been played by artists such as Roger Woodward, Geoffrey Tozer, Michael Kieran Harvey, Paul Lewis and Paul Grabowski. 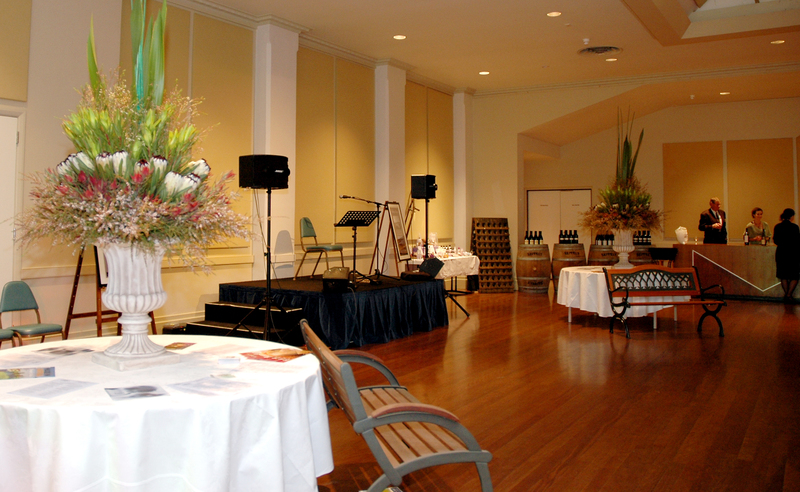 Our staff can provide a full ticketing service, publicity and technical support to make your event a success. 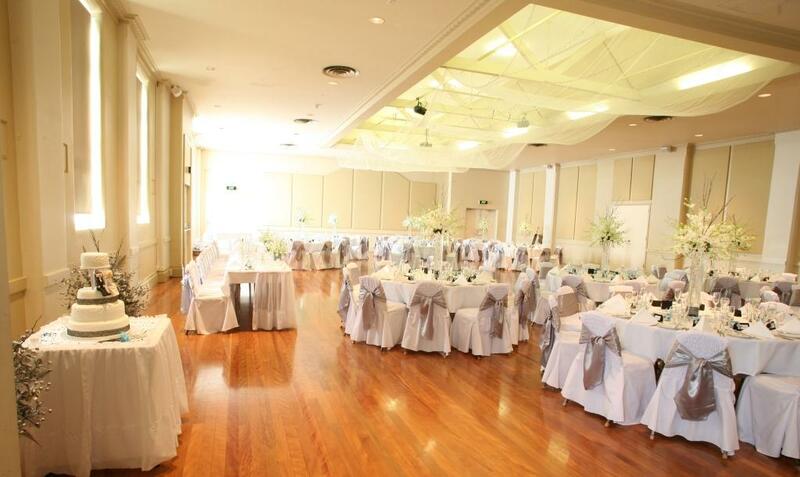 The Function Room is an elegant timber floored space of 312 square metres suitable for expos, dinners, weddings and conference events. The room is serviced by a well equipped commercial kitchen and there is an easy to operate audio visual system with large drop down screen and surround sound. 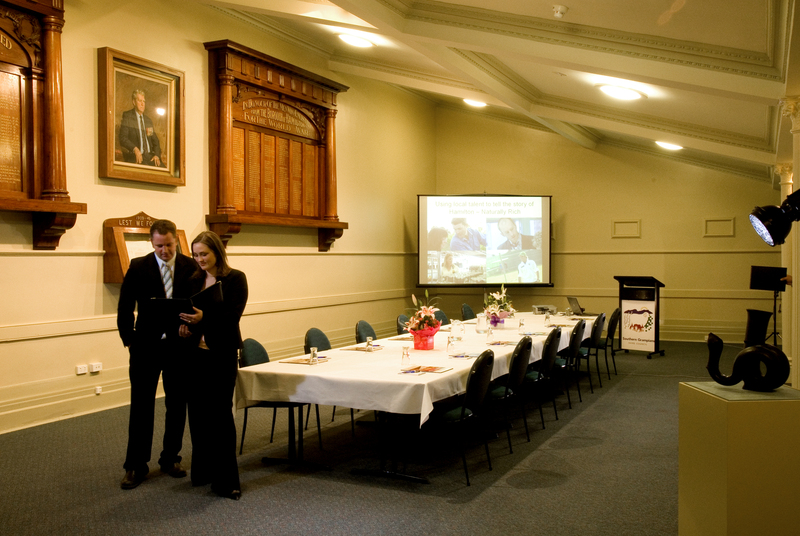 The room is adjacent to the auditorium and so well placed during large conferences to serve as a display space, breakout area and for meals. 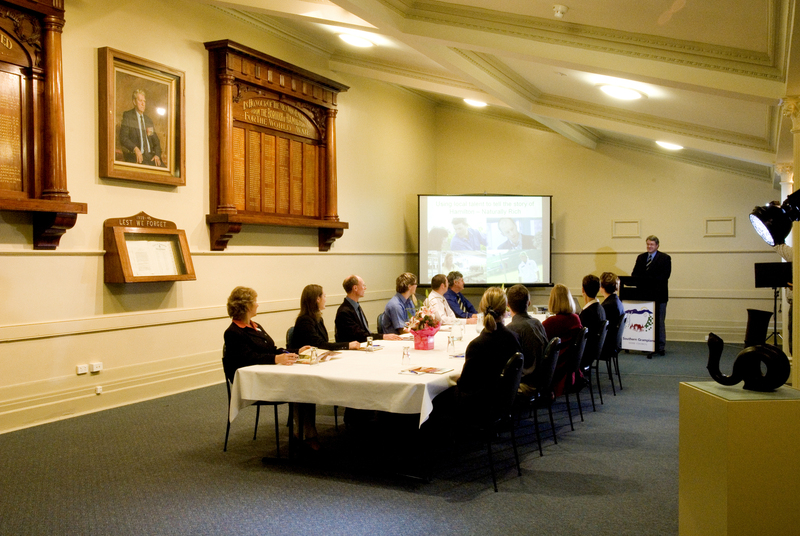 Overview: This room is ideal for boardroom style meetings or seminars up to 35 people or for lectures up to about 100. We can provide catering to suit your taste and budget. 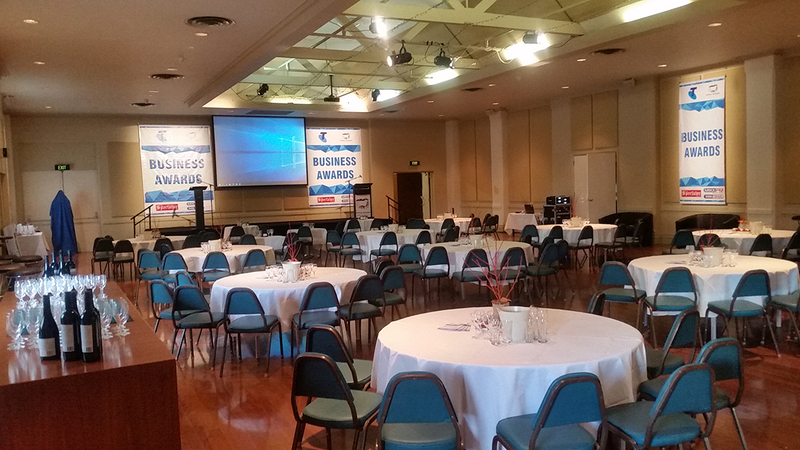 The room is quiet and secluded making it easy for everyone to keep their mind on the task in hand! 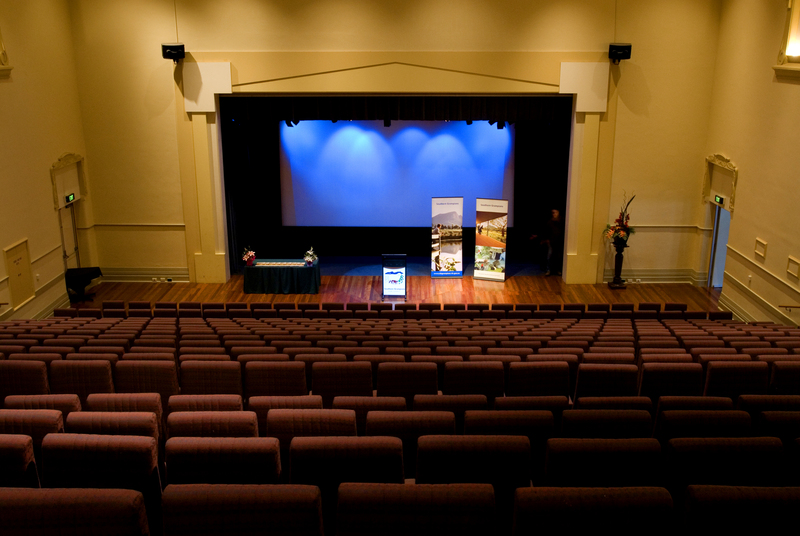 Hamilton Performing Arts Centre is managed by the Southern Grampians Shire Council.